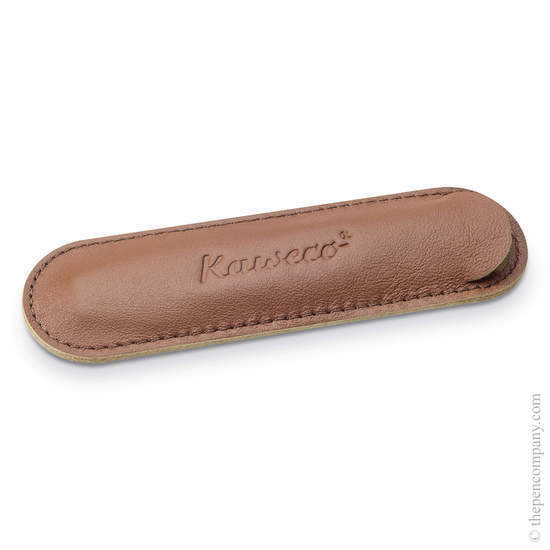 Classic leather pen pouches with a soft, pleasant feel. 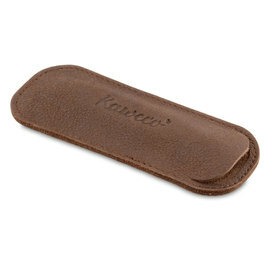 Carry your Kaweco Sport pens comfortably in either a one or two pen pouch. Available in black or Cognac and in Kaweco's fresh new additions - Tender Mint, Creamy Espresso and Chilli Pepper.